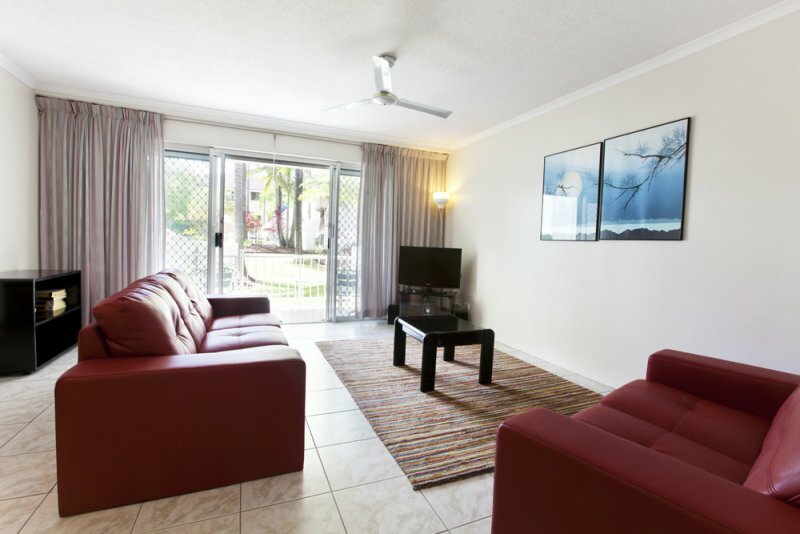 A holiday at the Gold Coast is always best shared with family and loved ones. 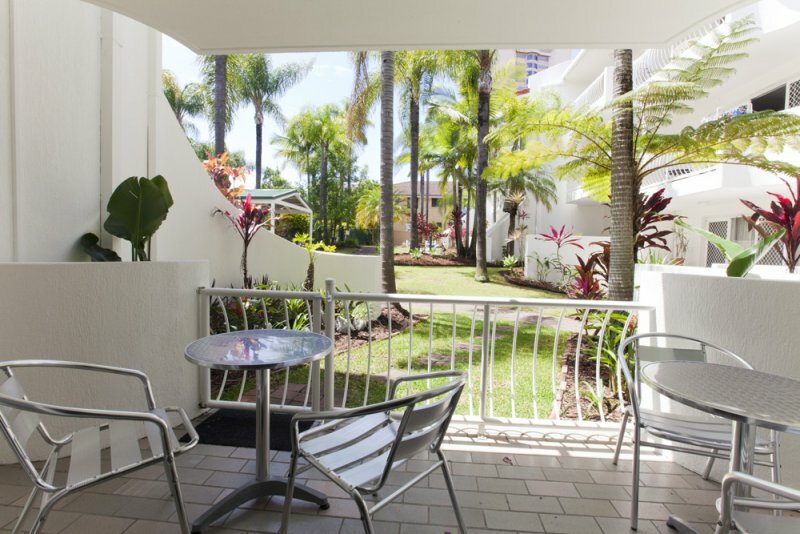 The spectacular shores of Surfers Paradise and Cannes Court Apartments invite your family to spend precious holidays at the Gold Coast. 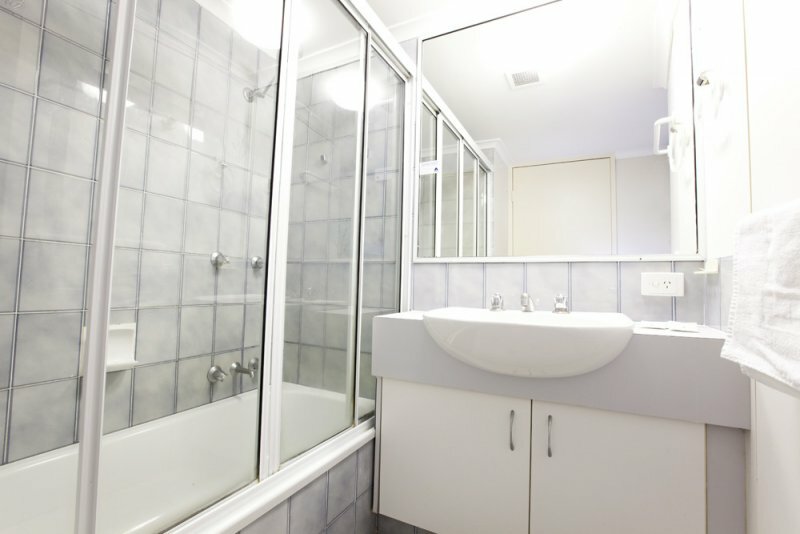 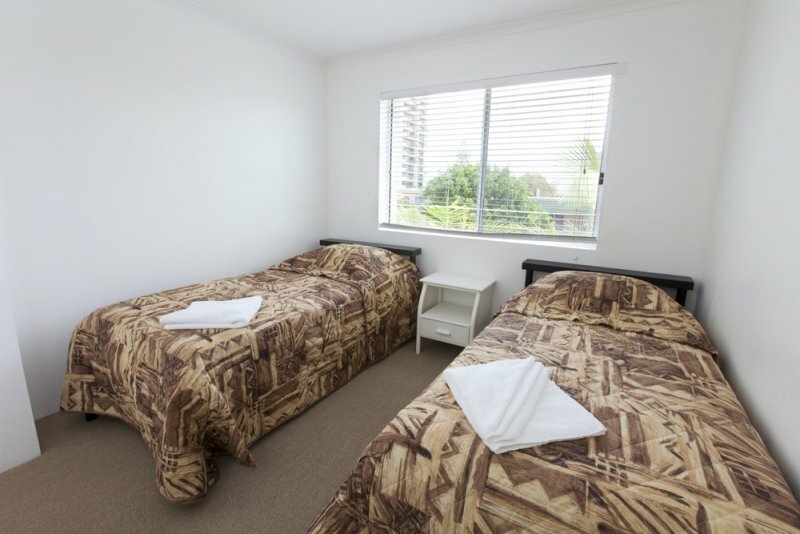 Take pleasure at the excellent amenities available at our superb Surfers Paradise family holiday apartments. 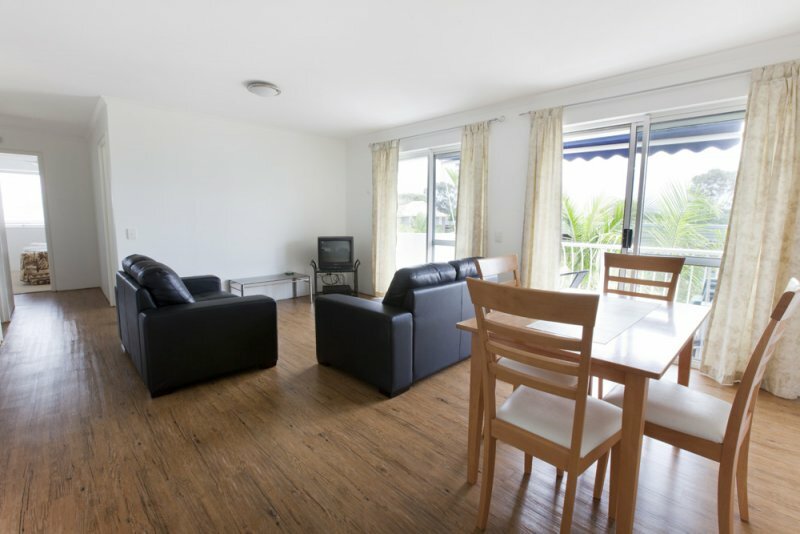 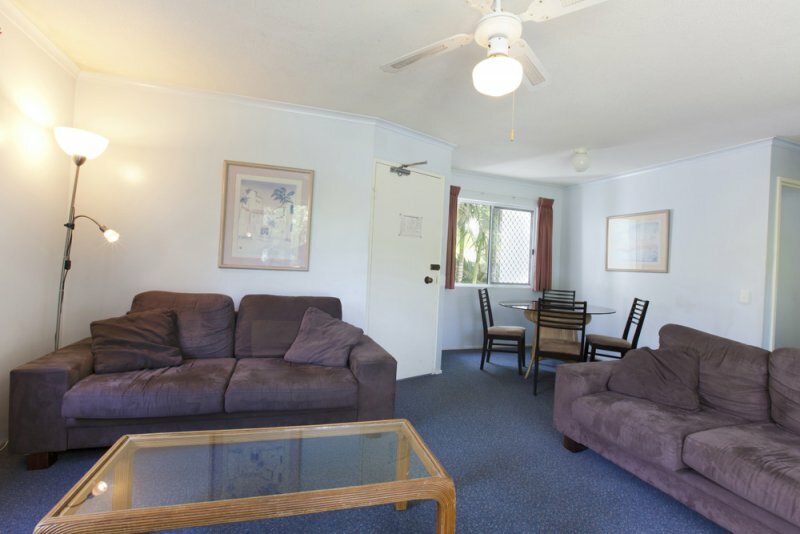 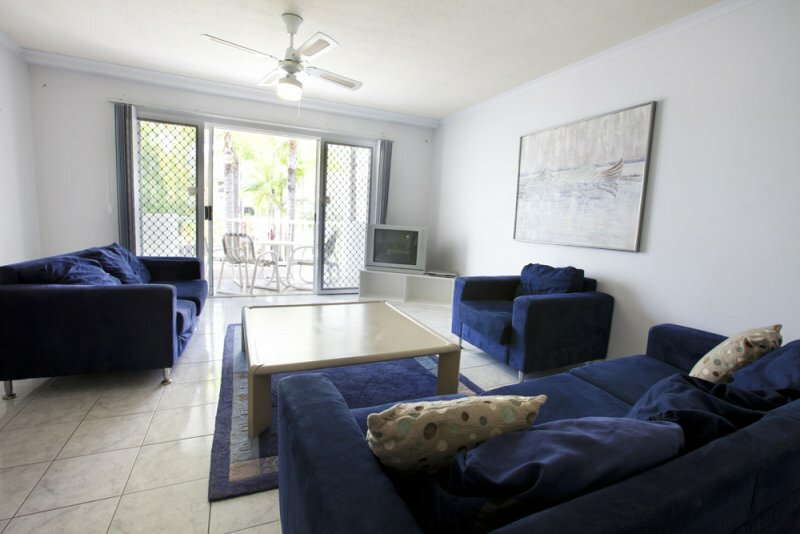 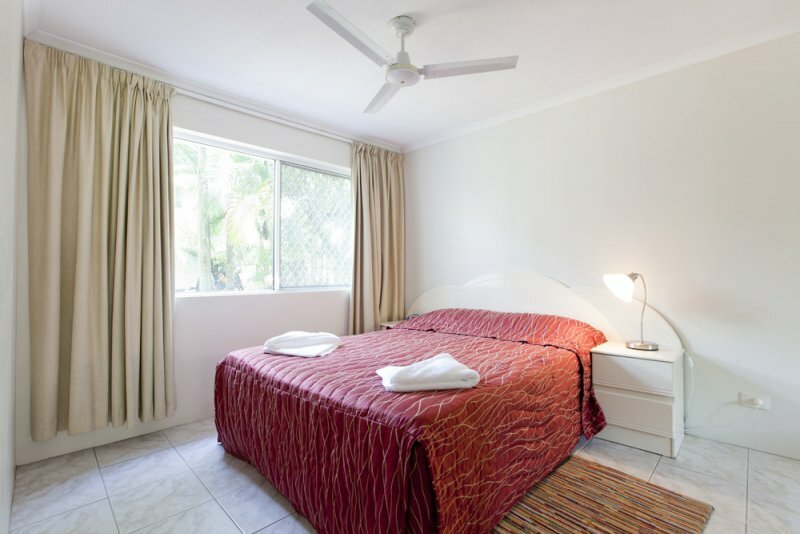 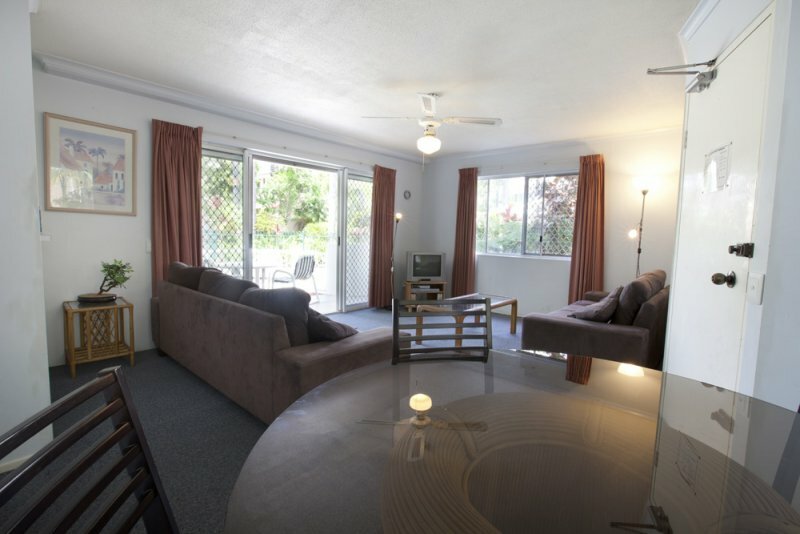 Each fully self-contained 2 bedroom unit in Cannes Court Apartments are fully furnished and equipped with modern facilities that will provide guests with all the comfort and convenience they need on their Gold Coast holiday. 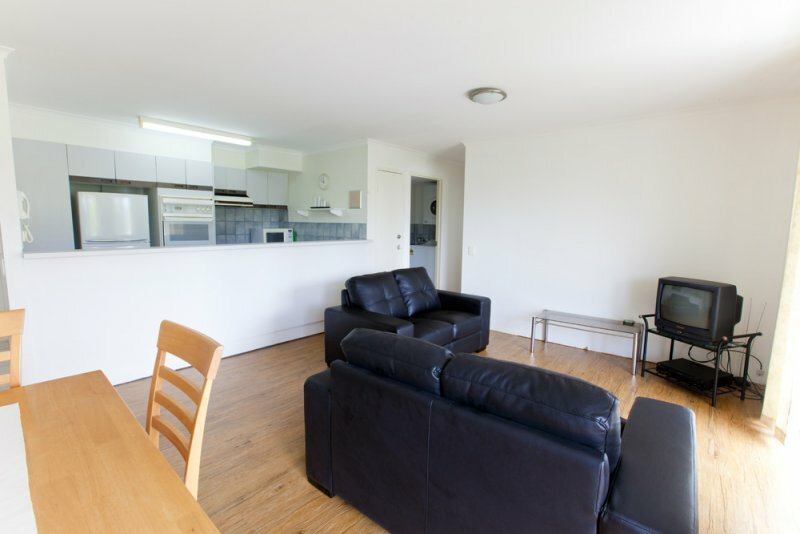 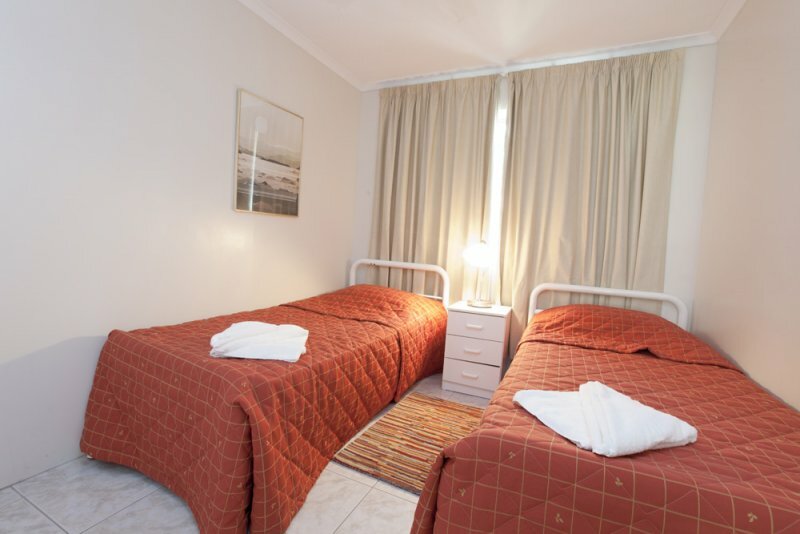 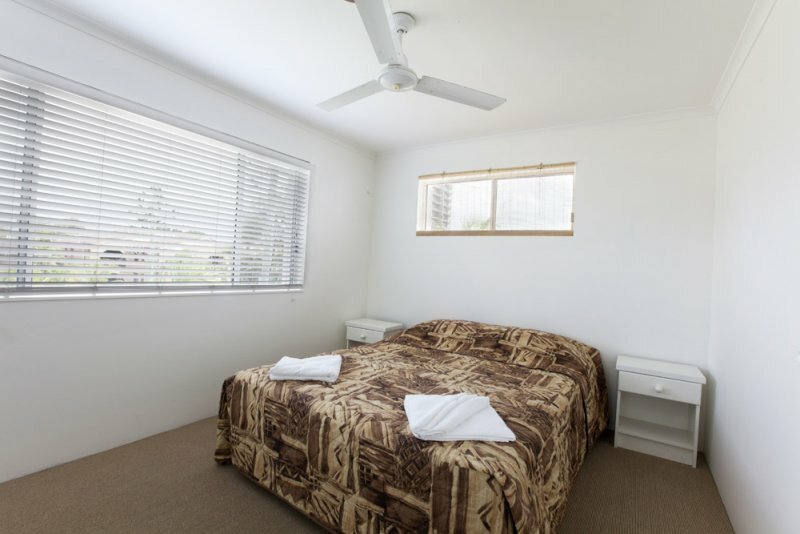 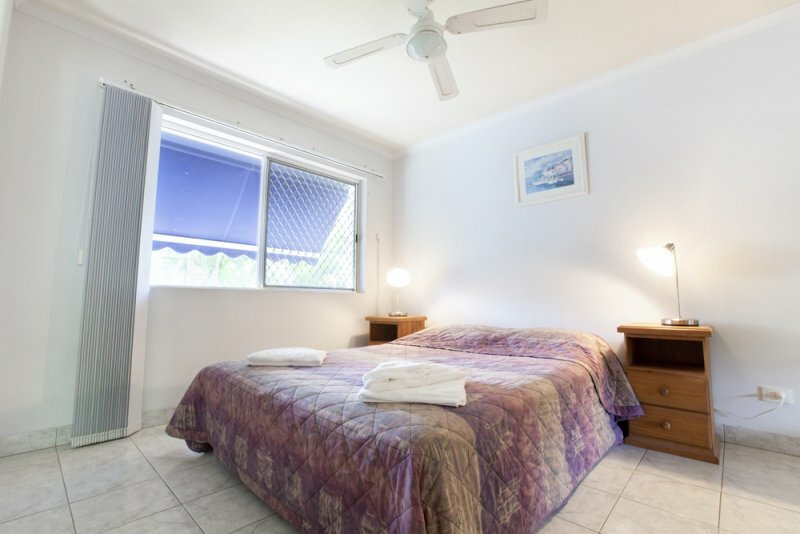 Our lovely yet cheap accommodation Surfers Paradise also provides DVD player, TV set, as well as Wireless Internet access and phone. 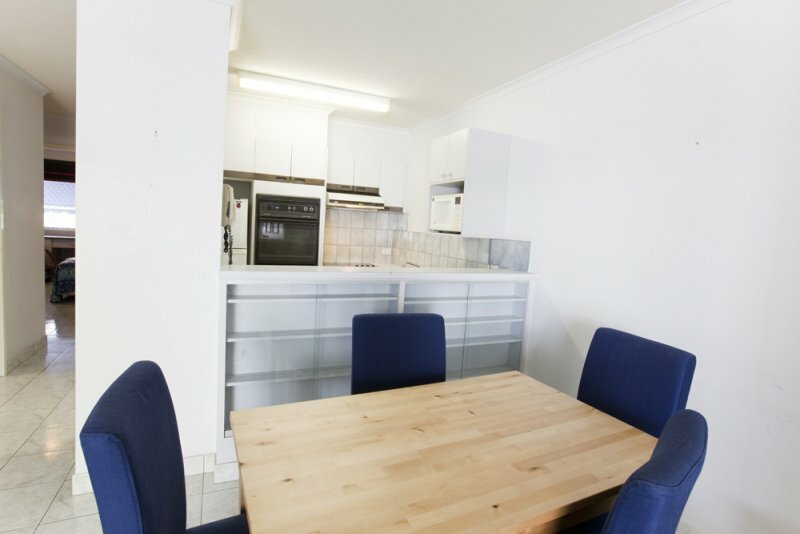 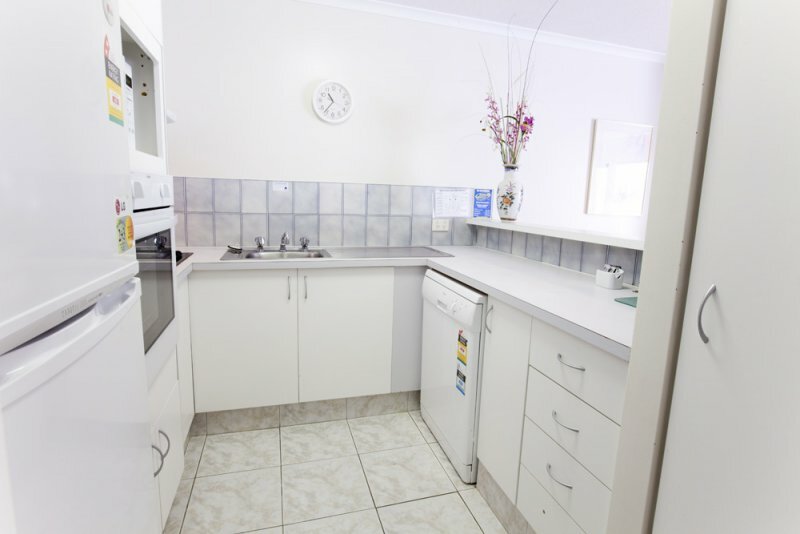 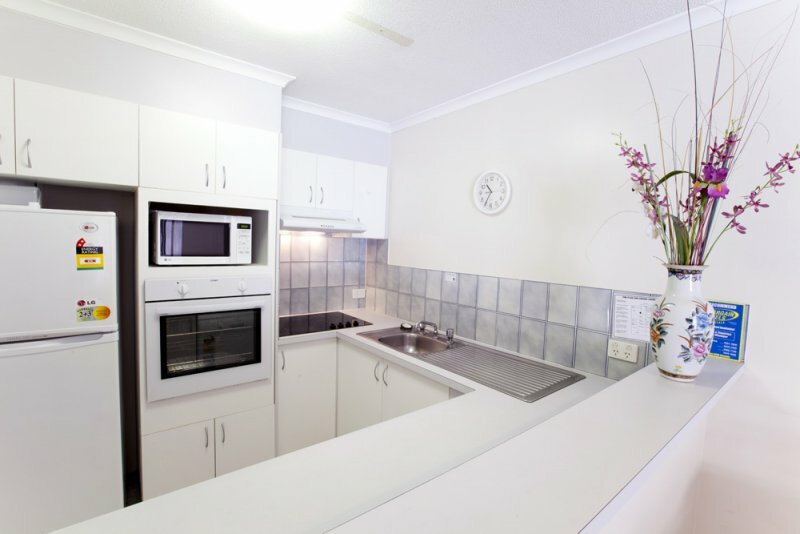 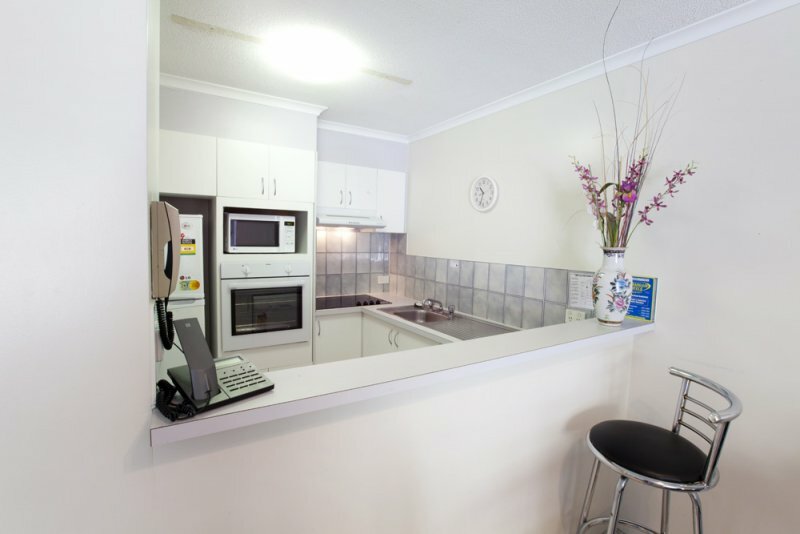 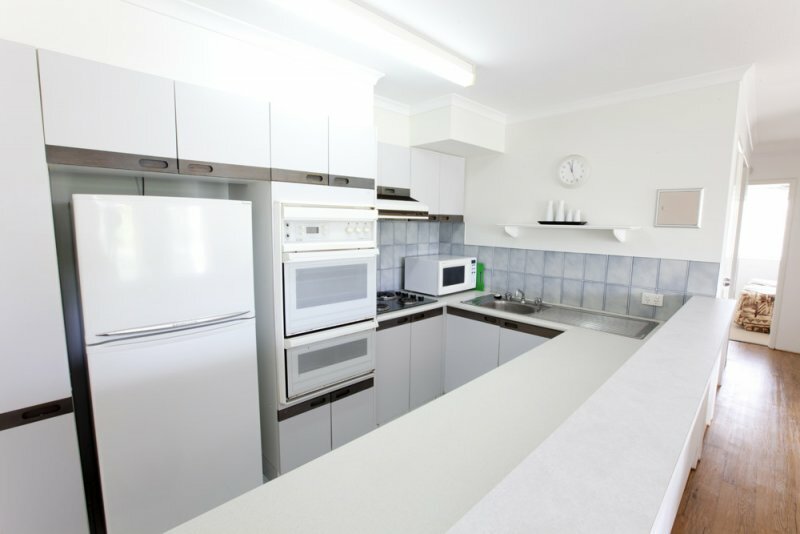 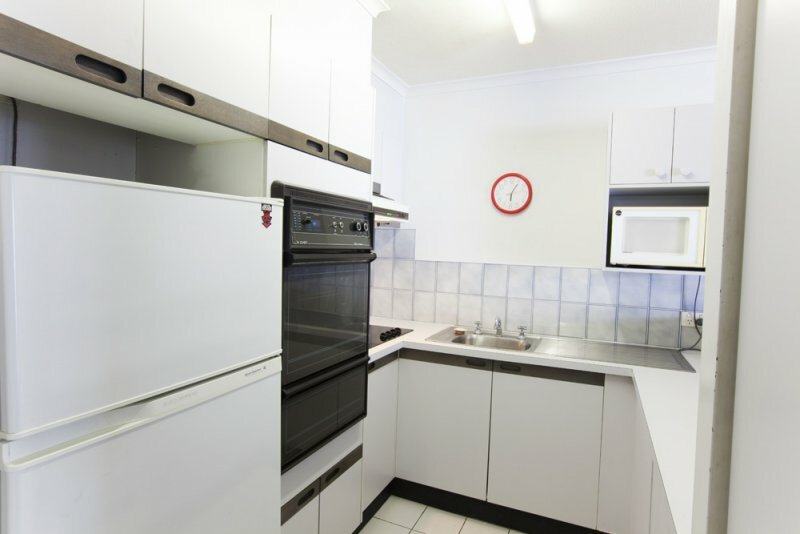 Guests at our Surfers Paradise accommodation apartments can easily rustle up their own scrumptious breakfast in the fully equipped kitchen. 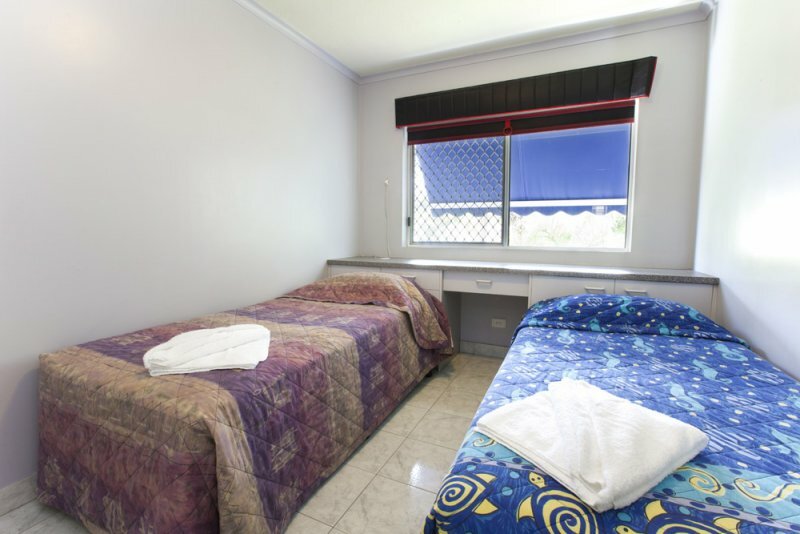 Moreover, you may also make use of the complete laundry facilities available in each apartment. 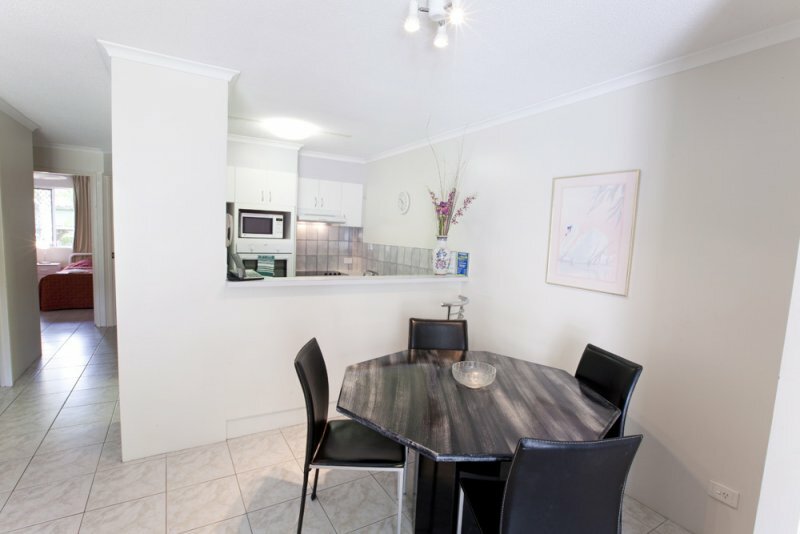 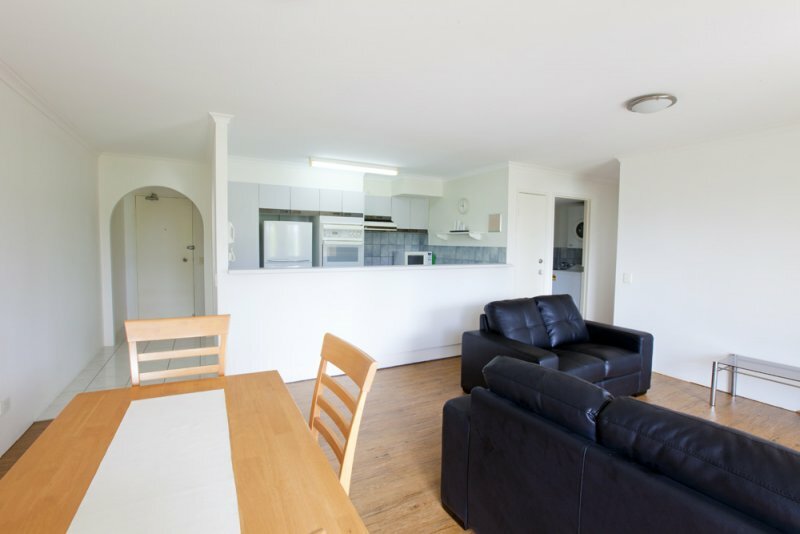 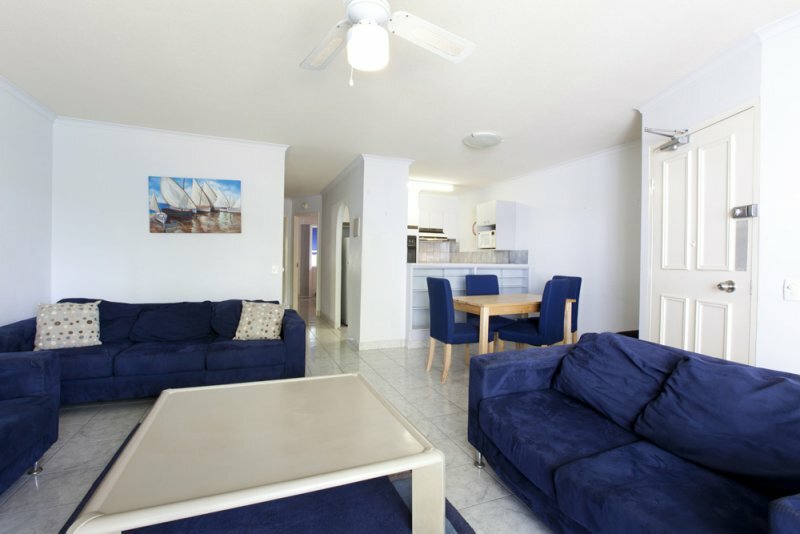 Ideal for families talking a Gold Coast holiday or a group of friends visiting Surfers Paradise, each fully self-contained Cannes Court Apartment contains full kitchen facilities, bathroom, laundry, open plan lounge, dining room and private balcony. 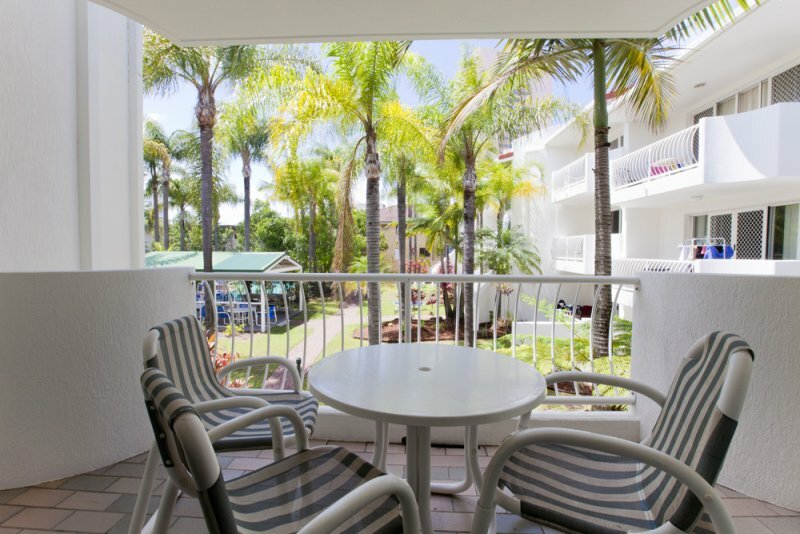 Smoking is allowed on balconies or in the garden. 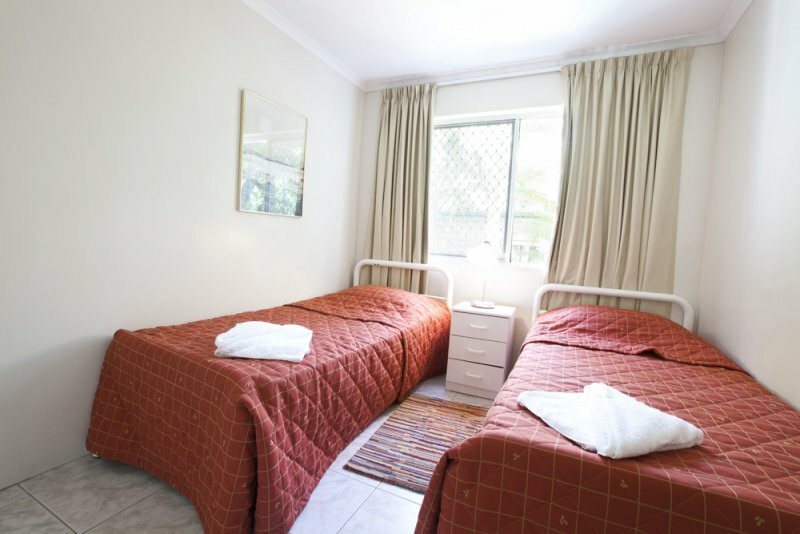 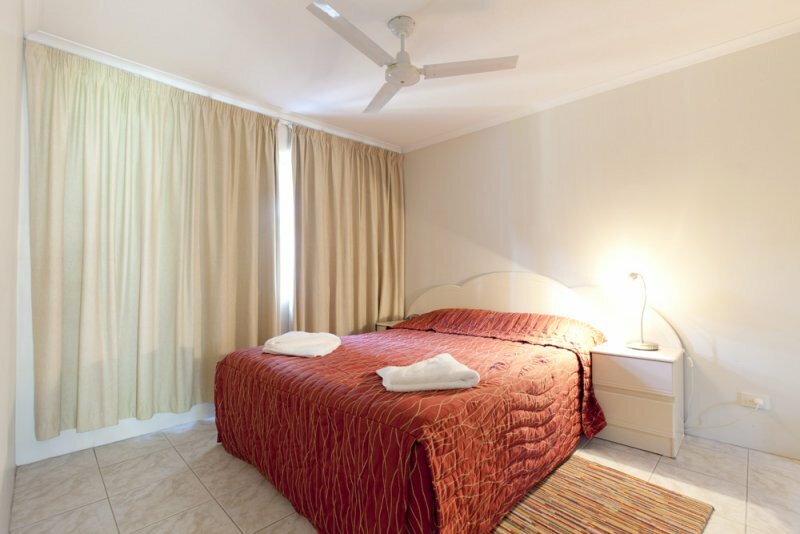 Our 2 bedroom apartment has 1 double sized bed and 2 single beds and cam accommodate a maximum of 5 guests. 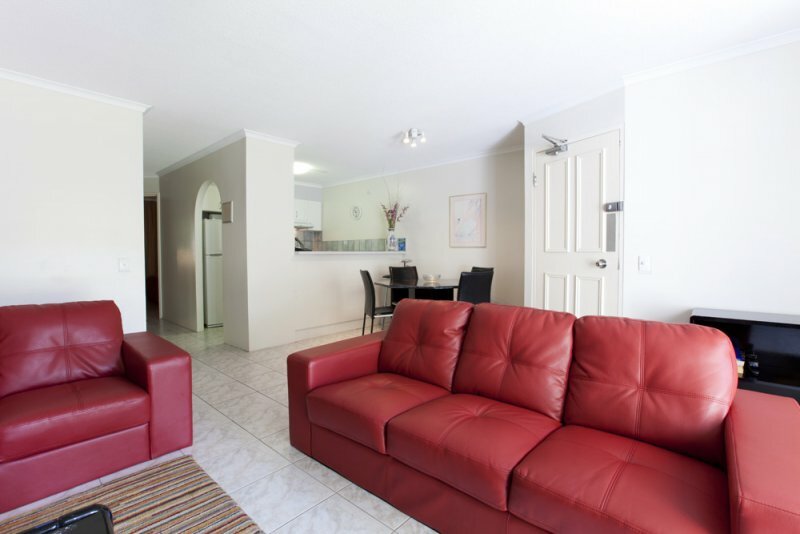 Click an image below to zoom and browse the apartments gallery.